Chalet Martin is an old Chalet built in 1909,full of character and charm. Perfect all year round, in the summer there is much to do including Hiking,Paragliding,mountain biking and rock climbing (and much much more). In Winter we are only a short train ride from the local ski resort of Villars and we offer ski rentals at amazing prices. We are a cosy Chalet often filled with like minded people who are keen to get out and explore the great outdoors. Open all year round there is always something to do at Chalet Martin or if you wish it is perfect for doing nothing at all. 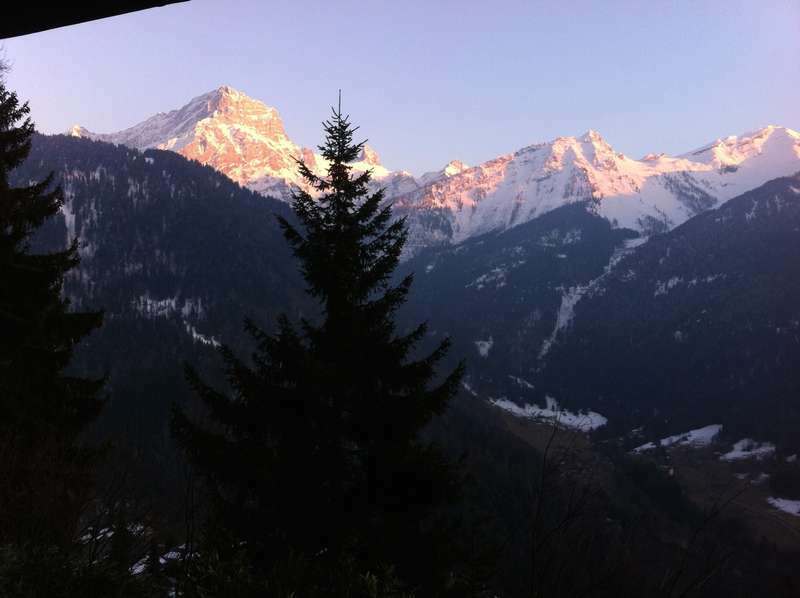 Chalet Martin take no responsibility for any loss of limbs, loss of sleep or general losses while staying with us. However we do pretty much guarantee you will only gain from coming to stay with us. If you do not enjoy your stay. Please Please do let us know how we can improve for next time.